So it’s properly autumn/ fall now! Did you guys know it started on the 21st? I totally didn’t. I kind of have mixed feelings about this to be honest. Summer’s over which means no shorts and going to the beach (unless you want to get pneumonia) buuut it does mean more cozy nights in and lots of rom coms. So I guess it’s good? And, loads of my favourite foods are in season, aka. SQUASH SQUASH SQUASH. Have you tried kabocha squash? if you haven’t, you’re seriously missing out my friend. For realz, its probably one of my favourite foods. It’s got a chesnut flavour and the texture is so fluffy and my mouth is watering right now. Also, complete side note: I realised that I’ve never shared my life DREAM with you guys (ok, slight exaggeration but ya know). I basically really want to go to LA. Oh my gawd, the place of dreams. Like for real guys, it has to happen. So umm, yeah, just thought I’d let you know that fun fact! 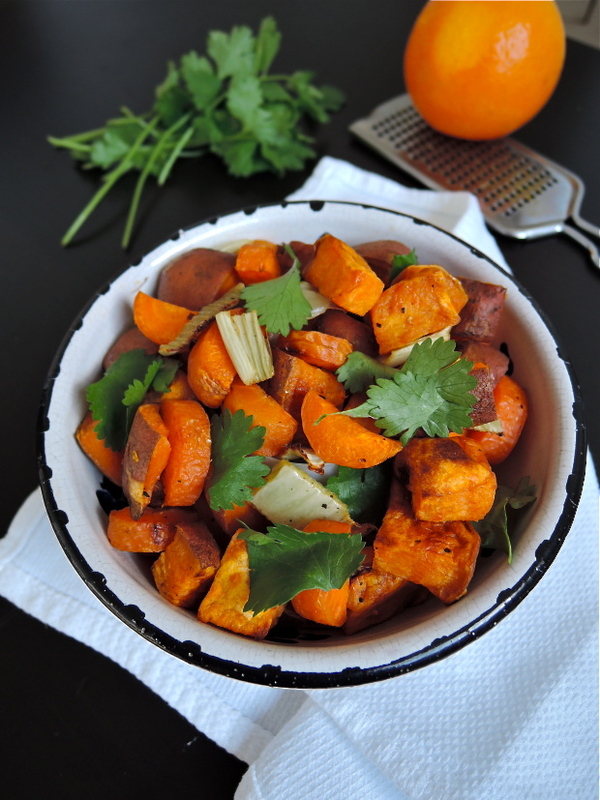 This is a lovely warm side, but I’m sure would be just as delicious the next day for leftovers! 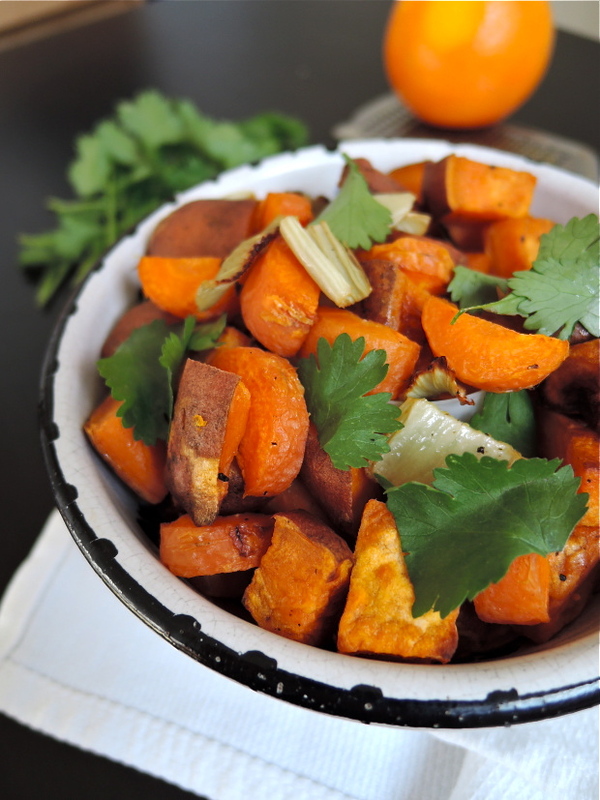 The orange zest lifts the dish and compliments the fennel and carrots, as well as the sweet potatoes. It would be delicious with a hint of cinnamon to bring out the warmth and goes well with the orange. 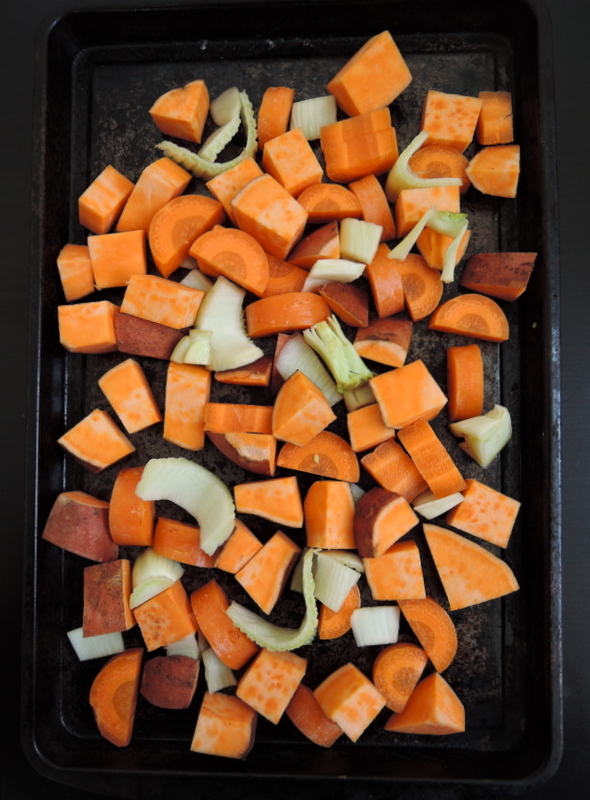 Chop the sweet potatoes into cubes, the carrots into half moons (or diagonally) and the fennel into chunks. Drizzle olive oil, salt and pepper and massage into vegetables before putting them in the oven for 20-25 minutes. At the 20 minute mark, check on the vegetables and take out the fennel. You may also want to flip the rest of the vegetables. Leave in the oven for a further 15-20 minutes, but be sure to keep and eye on them! Once taken out, grate over the fresh orange zest and season more if liked. Ooh that must mean that it is officially spring here! Yipeee!! I just tried your recipe for dinner! It was so so yum. 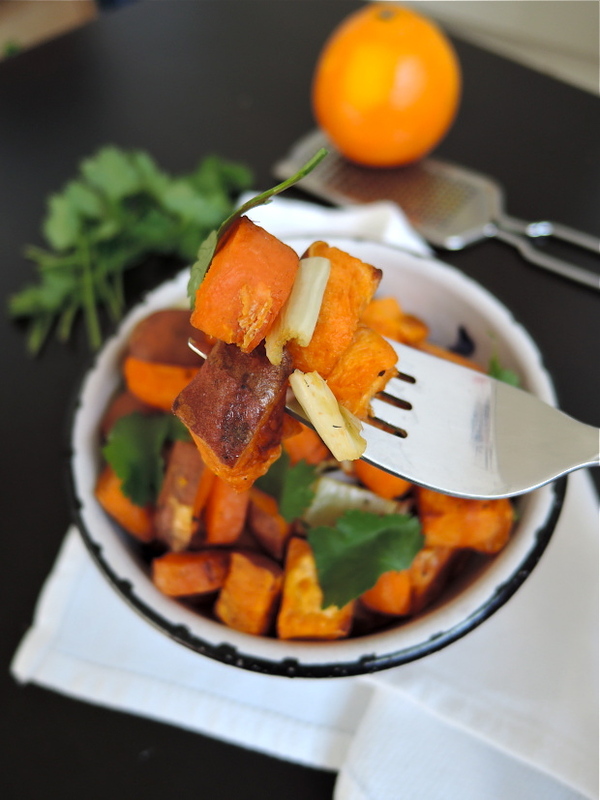 Love it, love the photos, and love sweet potato season! Thank you so much Ruby – will check it now! I love all the bright orange colours of fall vegetables! Yum!